My tryst with Blogging dates back to the year 2006 when blogging started as an experiment! 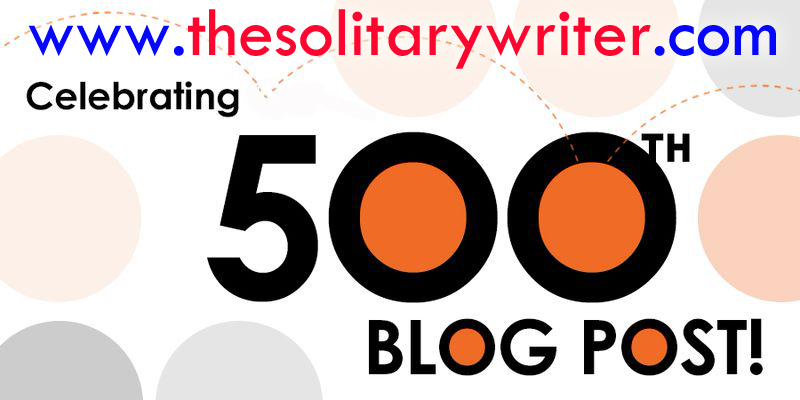 I never thought that one day I would reach so far that I would pen this 500th blog post. I myself was not sure about this. But somehow my initial thoughts turned true. I turned up to be a truant blogger and that was something that I had predicted. But later I started writing once again and then there was never looking back. From random ramblings to short stories to occasional poems to humor and satire and reviews, this space witnessed several blog posts. Blogging has given me many friends. It had been my closest ally! During the good and the bad days, this blog gave me to opportunity to express myself! Very often I required inspiration to put my thoughts into words.But ideas and thoughts usually strike my mind seldom. But at times, mind would brim with lots of creative ideas and that's when the blog is filled with posts. Often my parched blog required water in terms of blog posts and I had been good at doing that! But sometimes due to paucity of time, my blog would remain deserted. I have definitely missed my blog during those times. Of course, it is a fact that it took me 9 years and 3 months for the 500 blog posts. People who started blogging with me have crossed 1000's and 2000 blog posts. But blogging isn't all about numbers for a blogger like me. I never thought that time would fly so fast. It seems like it all happened yesterday. I started this blog as a first year Engineering student in 2006 and now 9 years later, I stand here strong as a professional. During this journey in the blogosphere, I have been part of few ventures like The Writers Lounge and R4Review where I have worked with co bloggers in its success. Though, the Writers Lounge is defunct now but R4Review is rocking and ready to go big! 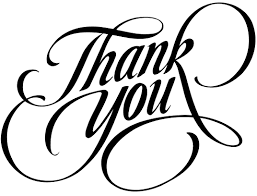 I take this opportunity to thank the below people for being with me in this journey. Accept my apologies if I fail to mention your name but you should remember that you are in my heart! 8. Facebook, Twitter, Indiblogger and BlogAdda friends - You were always required as you all served as a motivation for writing. And I take this moment to thank all those who promoted, liked, shared,commented and voted for any of my blog posts from Post #1 till date. I might have missed several name! You all are fabulous! 500 Not Out & still more to go! Great job! You did the hard work - I just brought my hands together to cheer. Here is to more writing, sketching and everything you want to create! Congratulations! Wishing you many many more. I absolutely agree with you.it's not the numbers that matter at all. Thanks a lot Parul Mam! If you hit 500 soon , then invite me to the celebration party, Brandy! :D Thanks again! The only blog that can made me cry and laugh. Keep blogging. Keep winning!